Dr. Ramsey has designed her eye exams with Senior Citizens in mind. 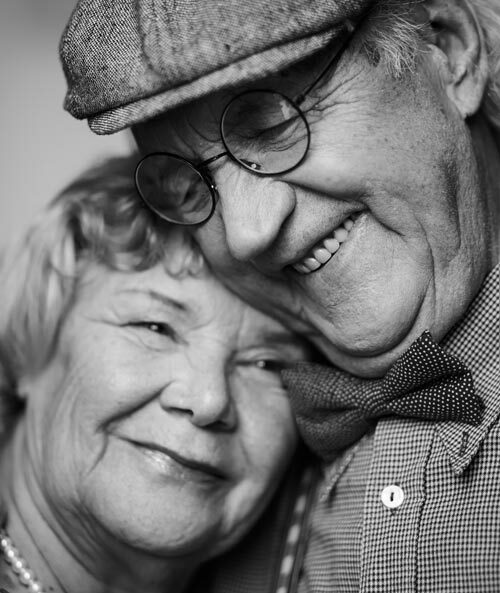 Seniors often face an increased risk of eye diseases such as Macular Degeneration, Glaucoma, and Cataracts. At EyeCare for You, we offer one of the most comprehensive eye health evaluations with all of our annual exams. What sets us apart from the rest is the amount of time Dr. Ramsey spends with each of our patients and an included retinal scan and photo for early disease detection and monitoring. We believe that our patients deserve the highest quality eye exams including a thorough health evaluation. In order to provide this, our eye exams are scheduled for an entire hour (60 minutes). This is your time with the doctor to troubleshoot any vision problems and to ask questions. Often times in-network eye care providers are scheduled to see multiple patients an hour and can only dedicate a few minutes to each patient. Before scheduling an appointment, ask how much time you will have with the doctor. An OCT scan images the tissue layers of the eye to check for diseases like diabetes and macular degeneration. 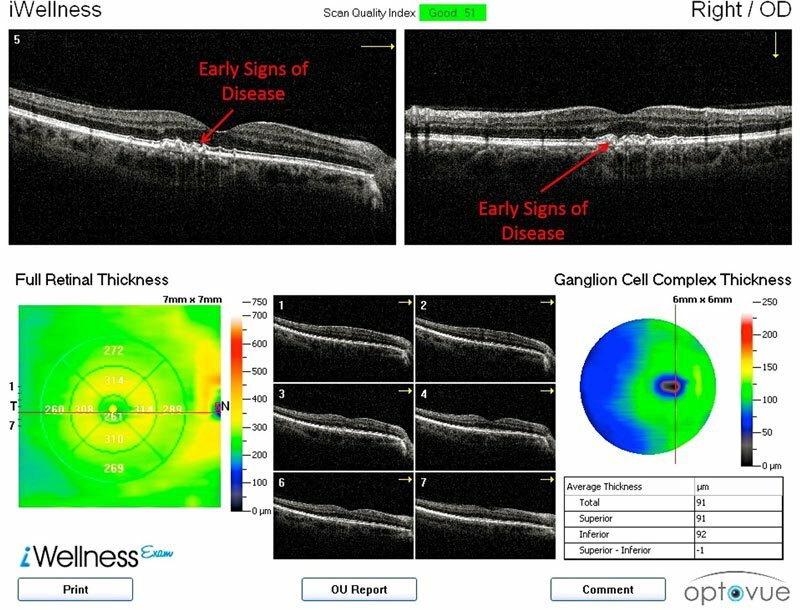 OCT images provide stunning details of retinal structures that are not visible with other examination techniques or retinal photography, such as the Optomap®. 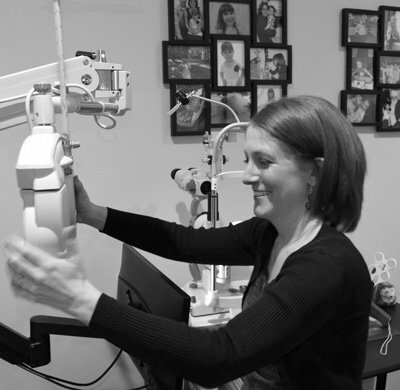 The health of our patients is our first priority, so we provide a OCT scan with every eye exam. Prices for an OCT scan with an in-network provider vary, but can cost upwards of $99. 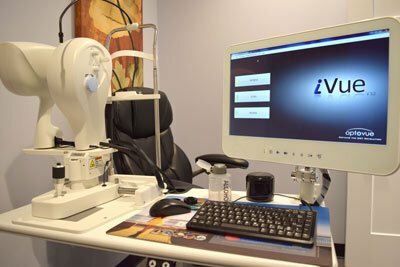 To learn more about our eye disease screening using an OCT, please click here. Having a photo of your retina (back of the inner eye) can provides the optometrist an excellent reference for comparing eye health year to year. Most in-network providers charge a retinal or "fundus" photo fee for this. Not us. This is included with all our annual exams.